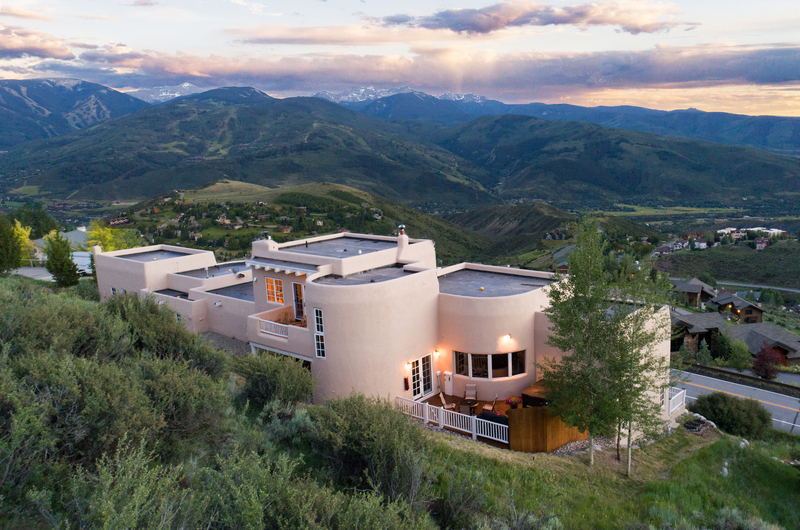 Perched above the town of Avon, Colorado on the northern hills and ridges lies Wildridge, a residential area offering sweeping unparalleled views of Beaver Creek and the surrounding mountain ranges. 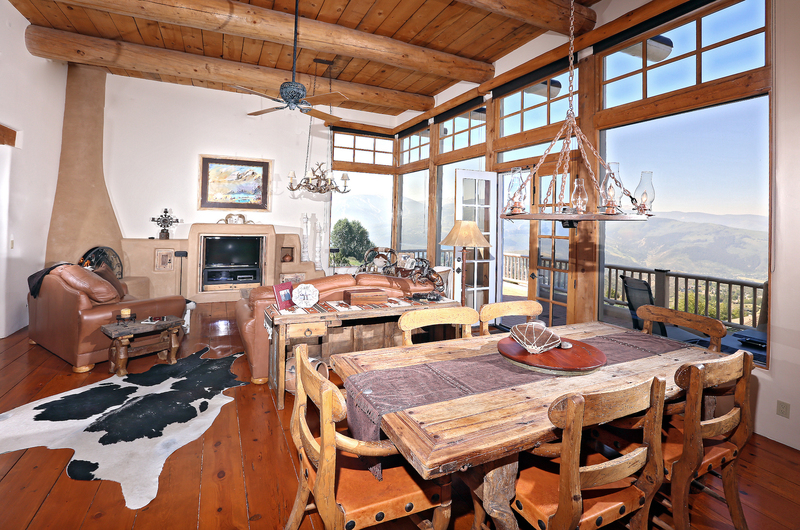 Located on arguably the best view home site in Wildridge, this authentic Santa Fe home enjoys panoramas of the Vail Valley and open space bordering the north. The open floor plan with huge windows brings in all-day sun. 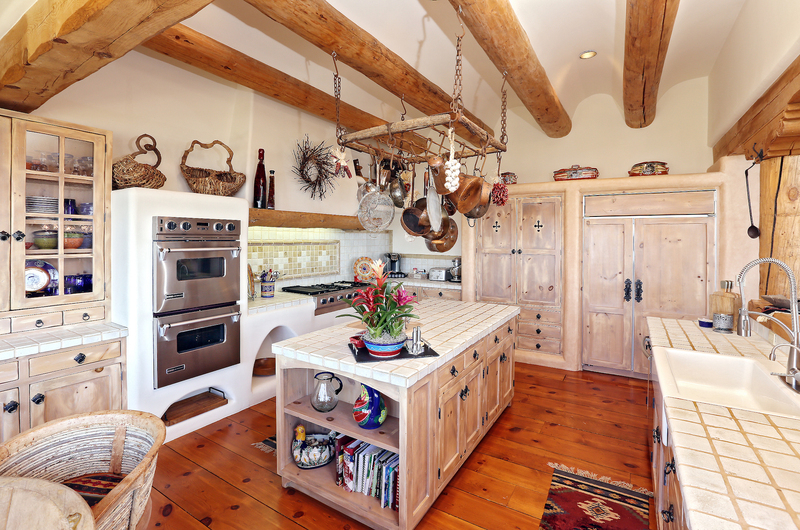 The adobe style kitchen features tile countertops and beamed ceilings. Open the glass doors for flawless indoor/outdoor entertaining on the south-facing deck, one of five private outdoor spaces. A 2016 bonus room addition creates the perfect family room, office or junior master suite. 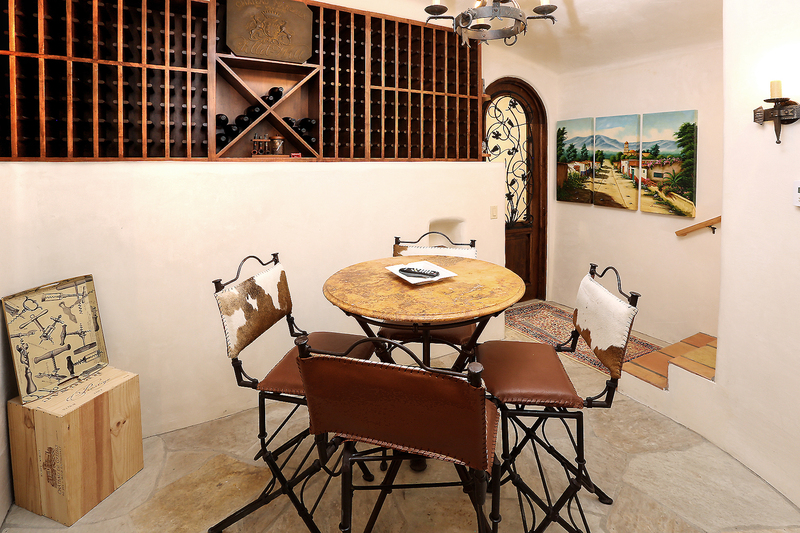 The four-bedroom home also includes a wine room. This property is listed for $1.595 million with Slifer, Smith, & Frampton and is showcased by Luxury Portfolio.